Trees are usually a positive part of a yard. They provide shade and add character to the landscape. Some homeowners choose to remove healthy trees from their yard for cosmetic reasons or to eliminate the need for autumn raking. This is a personal preference. However, there is a time when tree removal becomes a necessity. That is when the tree is dead or dying. What are the symptoms of a dead tree? The presence of fungi around the tree may be one indication. If the tree is leaning or lopsided or has cracks and dead wood, that is another indication that the tree is not well. The dead wood from a tree is especially dangerous because it will not sway and bend with the wind. Having a dead tree means that any big wind storm will result in fallen tree branches. Those branches can cause significant damage to surrounding property, and homeowners will be liable if a branch from a dead tree on their property causes damage to the home or possessions of others. Winter snow can also be a problem. Fall is a good time to remove damaged trees, before the heavy snow fall and spring storms create trouble. Walt’s Tree and Stump Removal can remove those dead or dying trees before they cause extensive and expensive damage to surrounding property. 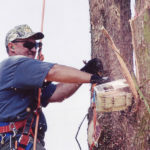 Complete tree removal services are offered. This means that no unsightly stump will be left behind. All tree debris will be removed as well. 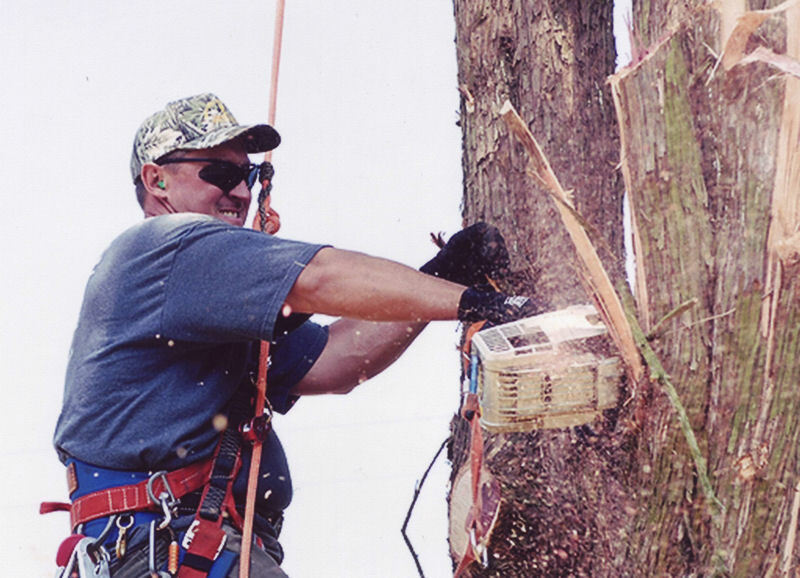 Walt’s Tree and Stump Removal is the best choice for ridding your yard of damaged trees.